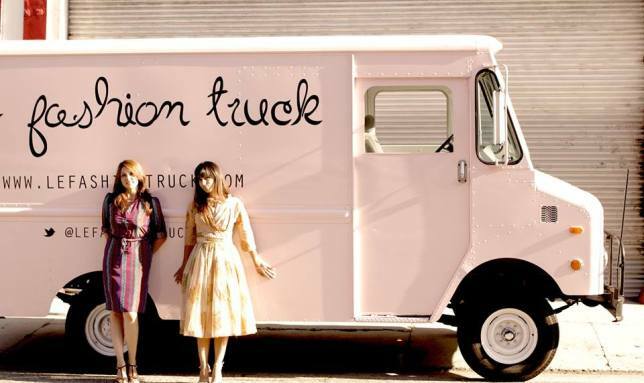 Le Fashion Truck is a mobile boutique – a store on wheels. Setting up shop in various locations throughout Los Angeles since January 2011, Le Fashion Truck features clothing and accessories by emerging designers for the woman on the go! Shop handmade jewelry, handbags, accessories and more aboard the pink truck. We even included the dressing room! We have a local following and get visits from people that live out of town but are visiting LA and want to see the truck. As the truck stops at different locations throughout the city, our customers in those areas come out and shop. Online sales are secondary to the truck. What brought you to Vend and how’ve you found it? 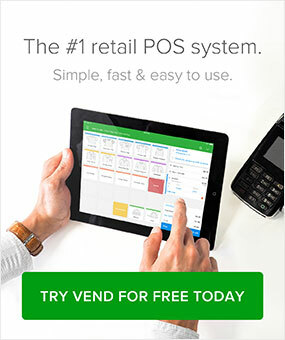 We learned about Vend from a Vend company representative and after utilizing different systems, found Vend to be the most compatible with our mobile business. What we find most beneficial are the variety of reports that can be generated, as well as the fact that it’s super user-friendly. Where does your passion come from for what you do, and what holds it all together? Both Jeanine and myself had a desire to open our retail store, and going mobile made that a reality for us. In turn, we developed a passion for the mobile retail truck business model. We are motivated by all the mobile boutiques that continue opening each month, and the growth we’ve seen in mobile boutiques over the past couple years. It just validates the business model and shows it’s not a trend, but indeed a new way of doing business. We expect the industry to continue to evolve with technology and innovative business practices. 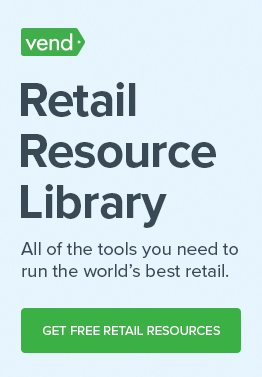 Do you have any advice for new retailers? Austin helps run the North American marketing efforts for Vend. Growing up around his family's Honey Farm and store in Texas, he has a passion for small business in his DNA. Austin is a writer, a traveler, and a live-music lover. Ask him what he's reading this week!